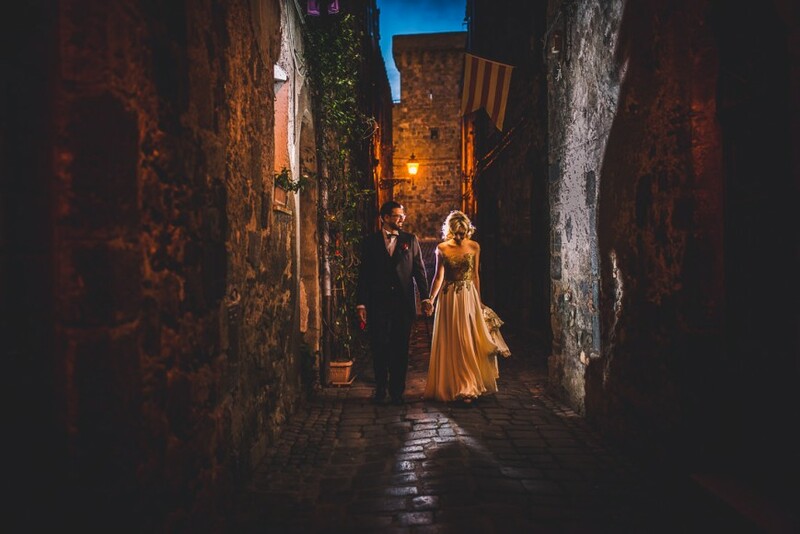 Getting married in Tuscany? Tips and tricks by Whitelife Studio. Looking for the perfect wedding location Tuscany can be tough. Not because of the lack of choice, but, on the contrary, because the region is rich of charming sites and unique towns. 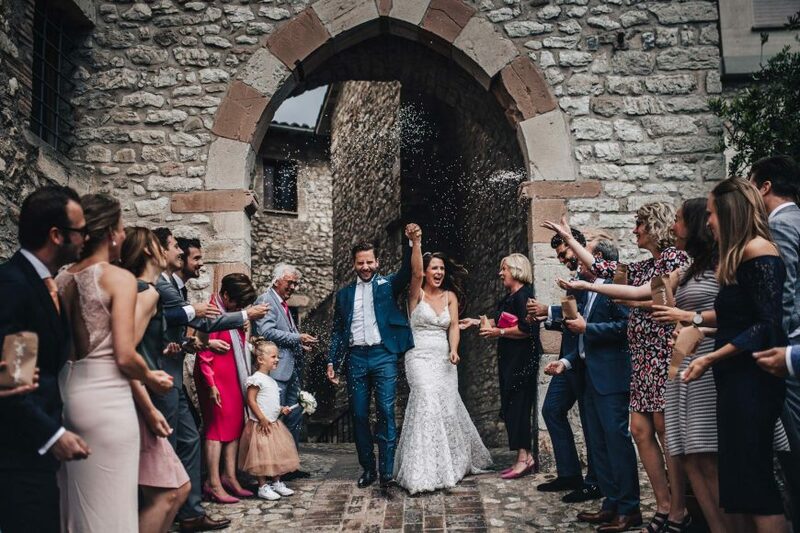 With a background made of marvelous panoramas and historical architecture, you will manage to achieve photo and video services truly moving and original. How to pick the perfect destination wedding Tuscany then? 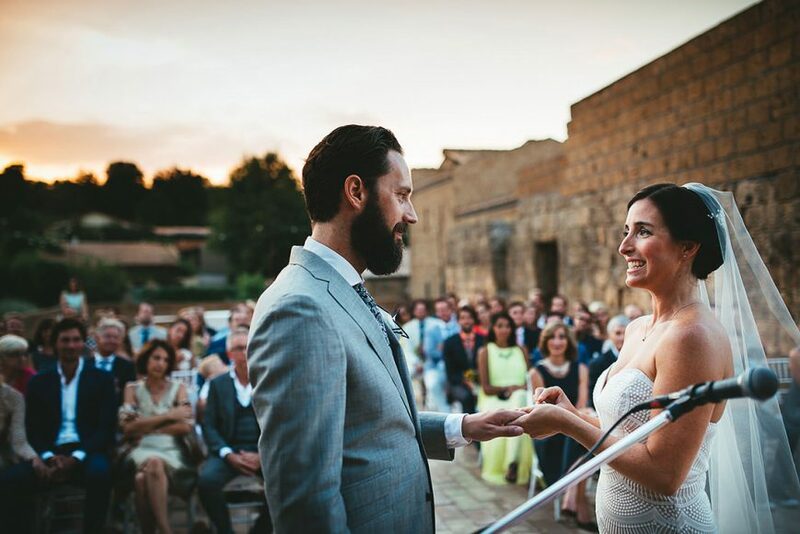 Here’s the best advice getting married in Tuscany. A triumph of art, history and enchanting landscapes. Its historical centre, dominated by the wonderful Del Campo Square, becomes the perfect location for a romantic photo service and for a video made to last forever. The harbour, the Dome, the astonishing Sant’Antonio church, Bovio Square with its charming view over the sea and the terraces from which admire magnificent sunsets: a wedding in Piombino it’s a choice that differs from the more classical and well-known venues, but that will take your breathe away thanks to some corners that are just perfect for unique and original photos and videos. One of the most beautiful villages in Italy, located on the Argentario bluff, where the wild nature of the Maremma encounter the crystal clear water: Porto Ercole is the perfect venue for those seeking for an elegant and sophisticated wedding at the beach or on a beautiful terrace overlooking the sea. Have a look at our latest photos and videos. Together with Porto Ercole it is one of the most famous locations of the Argentario. The bay is dominated by the huge Spanish Fortess and from its terrace it’s possible to celebrate a wedding on a cliff overlooking the sea. Wonderful photos and videos with this background! Not far from Florence, it is one of the most romantic and scenographic location for your wedding in Tuscany. The gardens, the court and the rooms with theirs frescoes from the XVI century will be the set of timeless photos and videos. 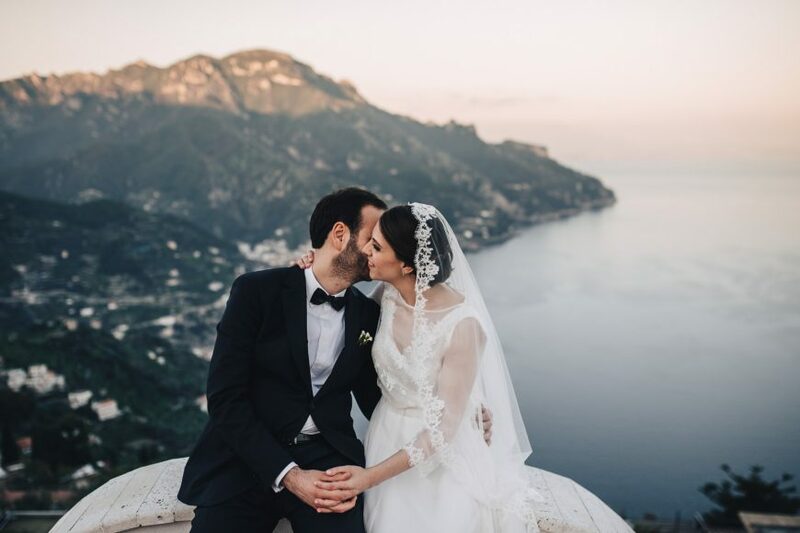 Contact us for more information about the best wedding location Tuscany and to know the availiability on your chosen date for a photo or video service.